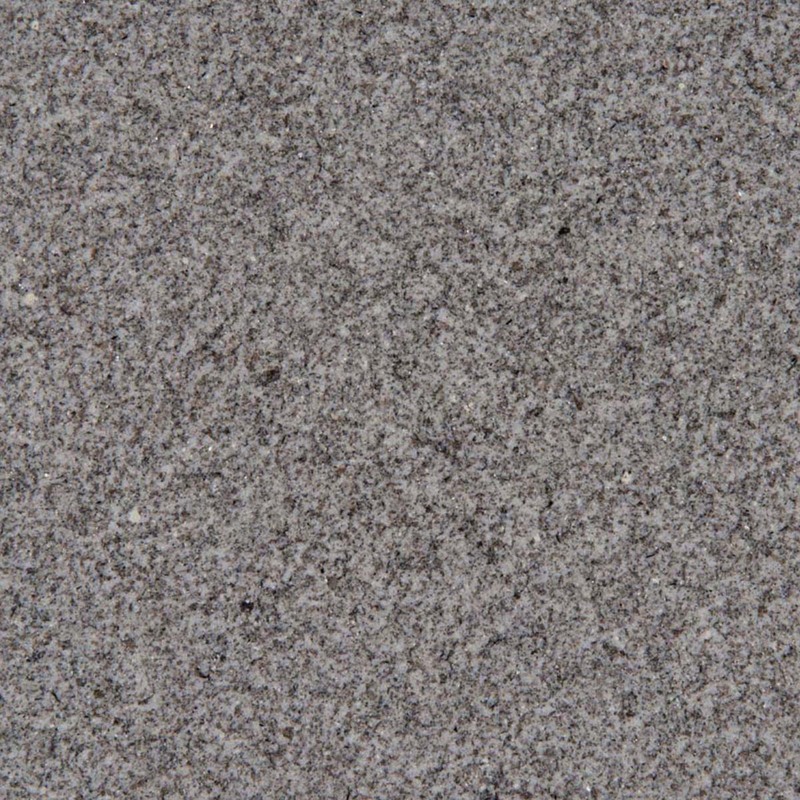 Silvestre Gray Granite from MSI is a low movement granite feature elegant and on-trend gray tones with hints of sparkle. 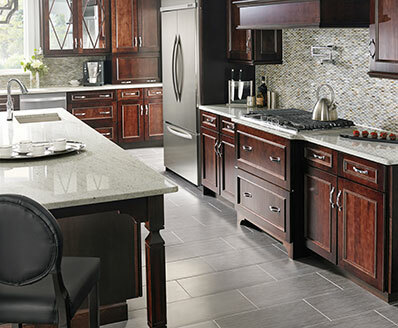 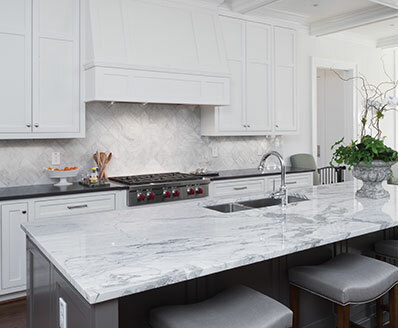 This durable natural stone is ideal to create stunning granite countertops and islands, accent walls, and floors throughout homes and commercial properties. 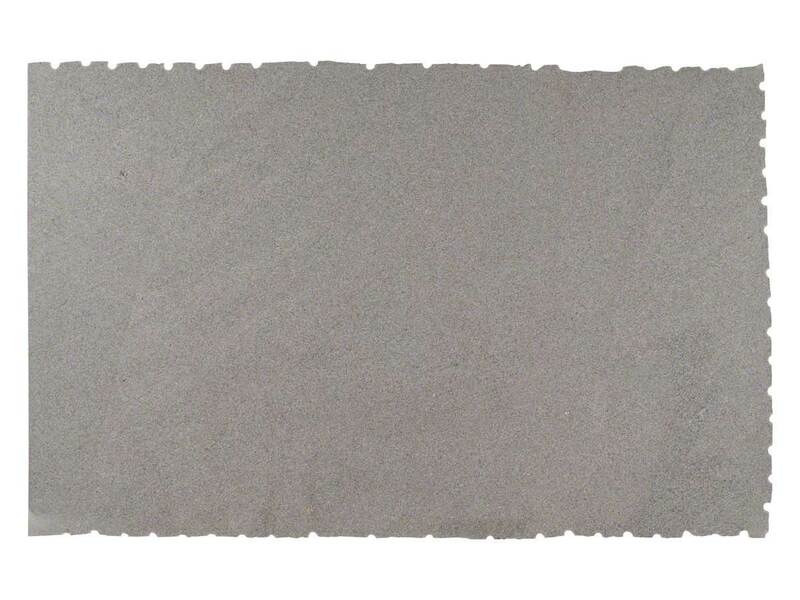 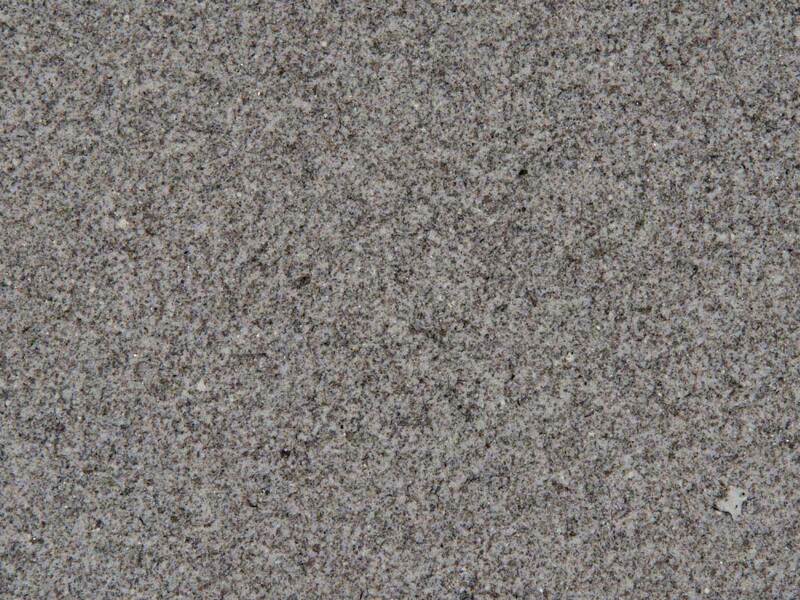 This durable gray granite is also suitable for exterior design projects, including in freezing climates.